Students protested around the globe for more action on climate change. Students around the world and across the U.S. skipped classes Friday to protest inaction on climate change. It's part of a wave of pressure from young people who say their future is at stake. Hundreds of schoolchildren take part in a climate protest in Hong Kong Friday. 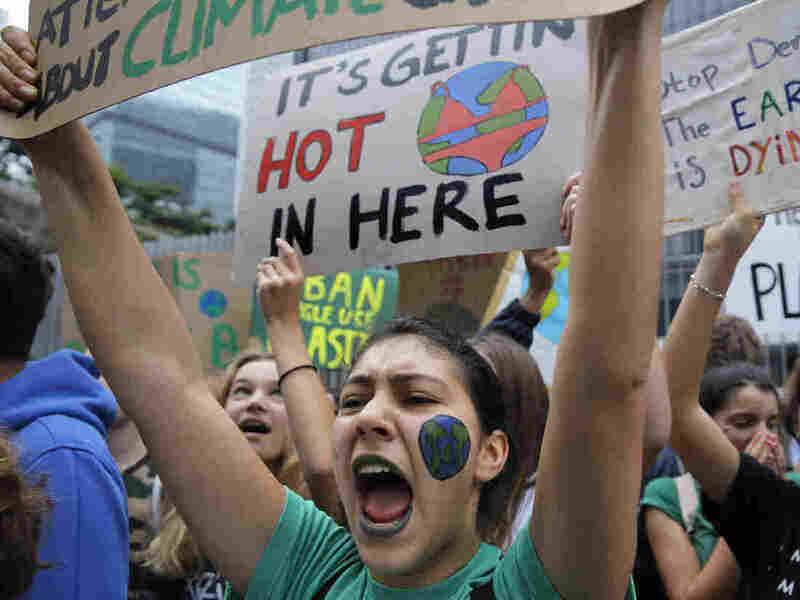 So-called 'school strikes' were planned in more than 100 countries and territories, including the U.S., to protest governments' failure to act against global warming. Congress, they're pretty much old people... We're going to be here, our kids are going to be here. We want to leave a good world for them. 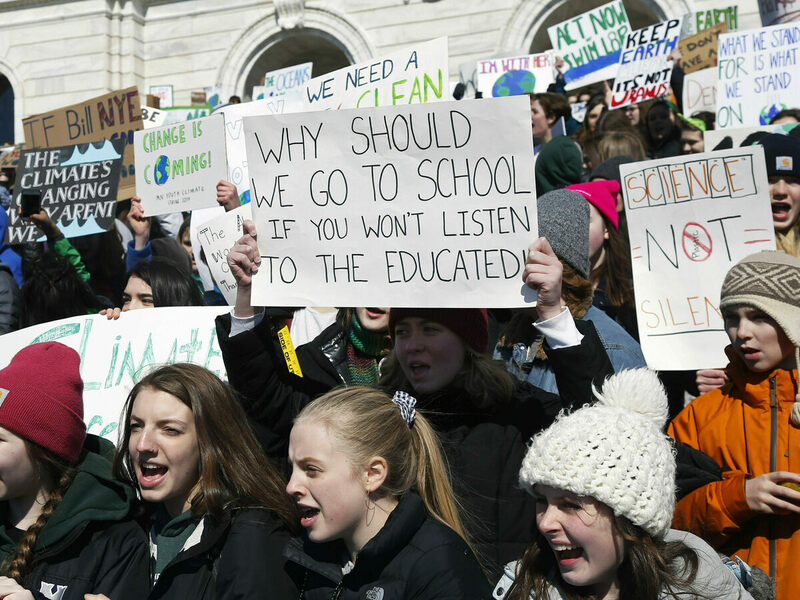 Around 1,000 Minnesota students skipped school to gather on the steps of the state Capitol Friday in St. Paul, Minn. as part of global protests by young people to demand more aggressive action against climate change. 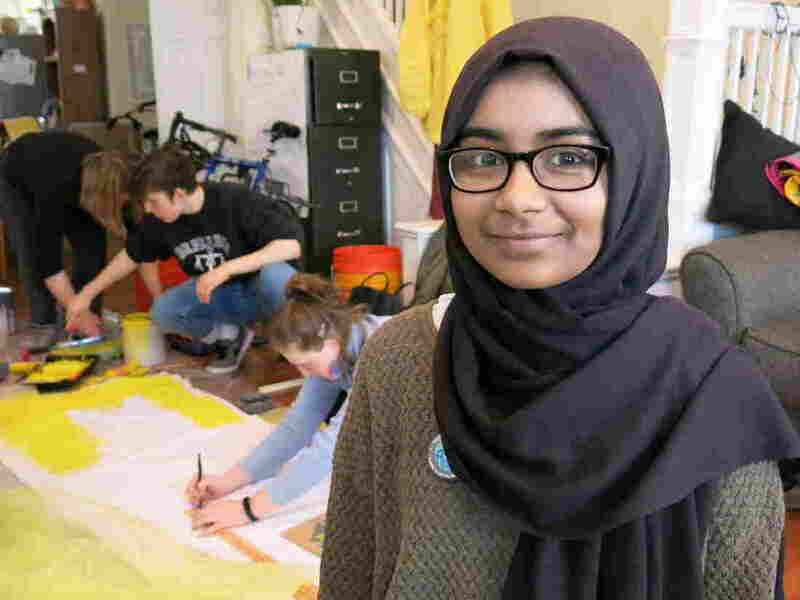 Sabirah Mahmud is a lead organizer in Philadelphia for the U.S. Youth Climate Strike. She says the effects of climate change are personal because her family is from Bangladesh where flooding already is big problem.